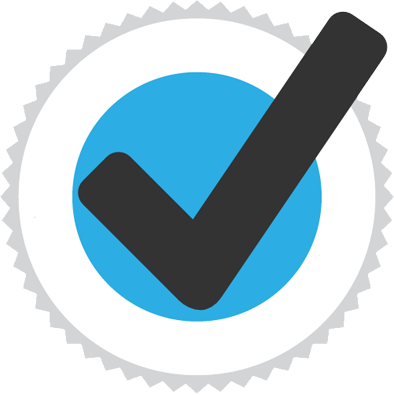 Memocap is recommended for people who are engaged in intellectual activities. 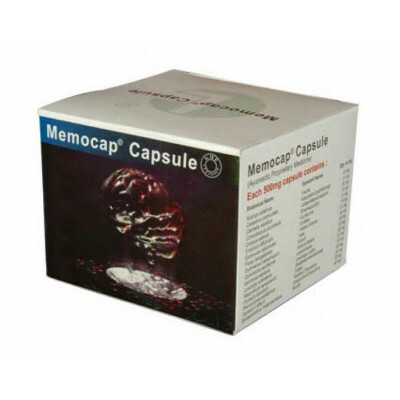 MEMOCAP improves memory, analytical ability and also serves as a nervine and brain tonic. 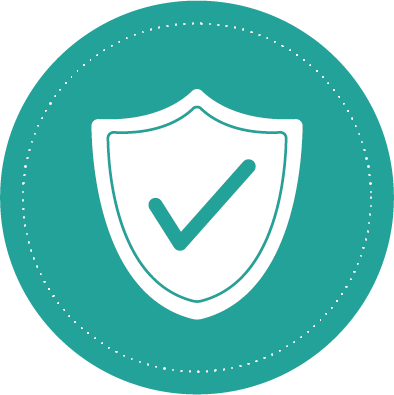 Manasamitravatakam Tablet This is a unique classical herbal preparation indicated for stress and in..
Action Mentat improves mental functions by a modulation of the cholinergic and GABAergic neurotrans..